Hope Ferry Plantation is a Lexington SC neighborhood that has established homes just off of highway 378, close to everything in Lexington SC. 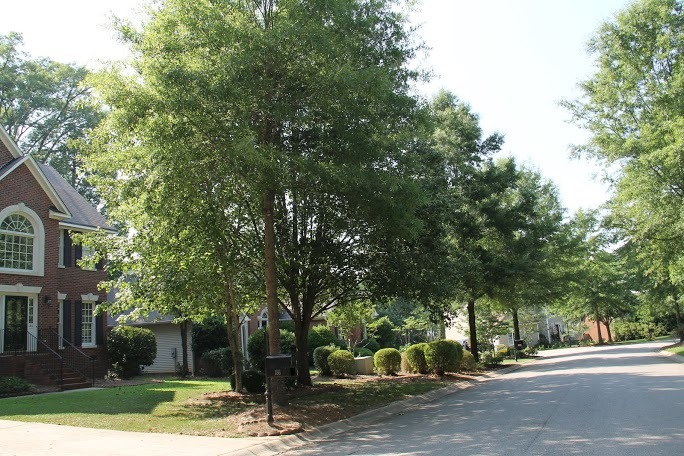 Homes in this neighborhood range from the mid 200's to the mid 300's. 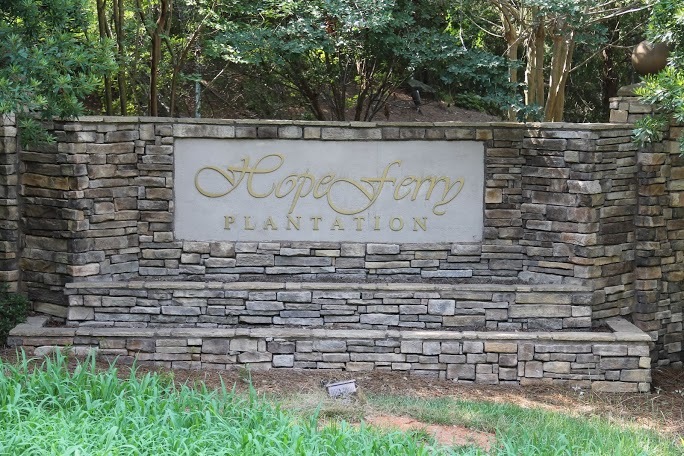 Hope Ferry Plantation is located on Hope Ferry Road in Lexington and has easy access to interstates and shopping as well as only being minutes from Lake Murray and about 15-20 minutes to downtown Columbia SC. 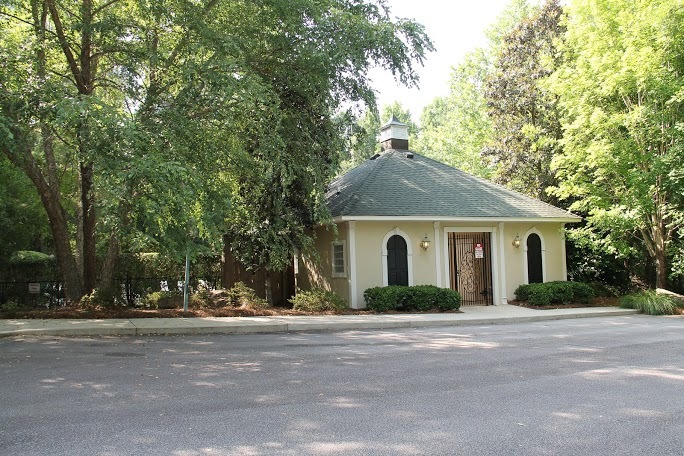 This community offers a neighborhood swimming pool and is currently zoned for Lexington 1 schools.